The Contemporary Arts Center hosts a reception for a new multimedia presentation by Rashaad Newsome. 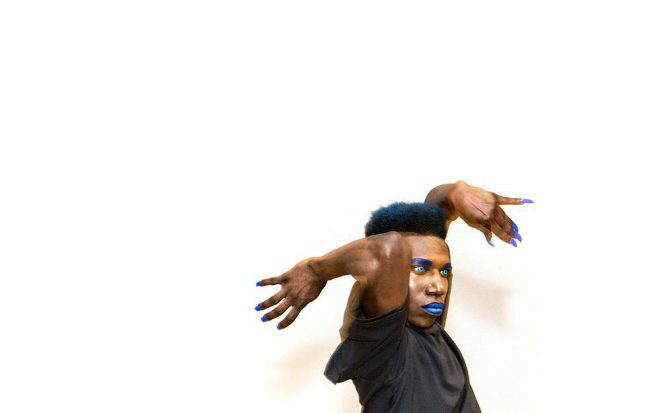 The Contemporary Arts Center hosts a opening party to celebrate Rashaad Newsome’s Mélange, a new interdisciplinary presentation, which includes a series of videos, works on paper, and a performance. This event is free and open to the public. DJ Lil Jodeci plays music. Food trucks and a cash bar sell refreshments.